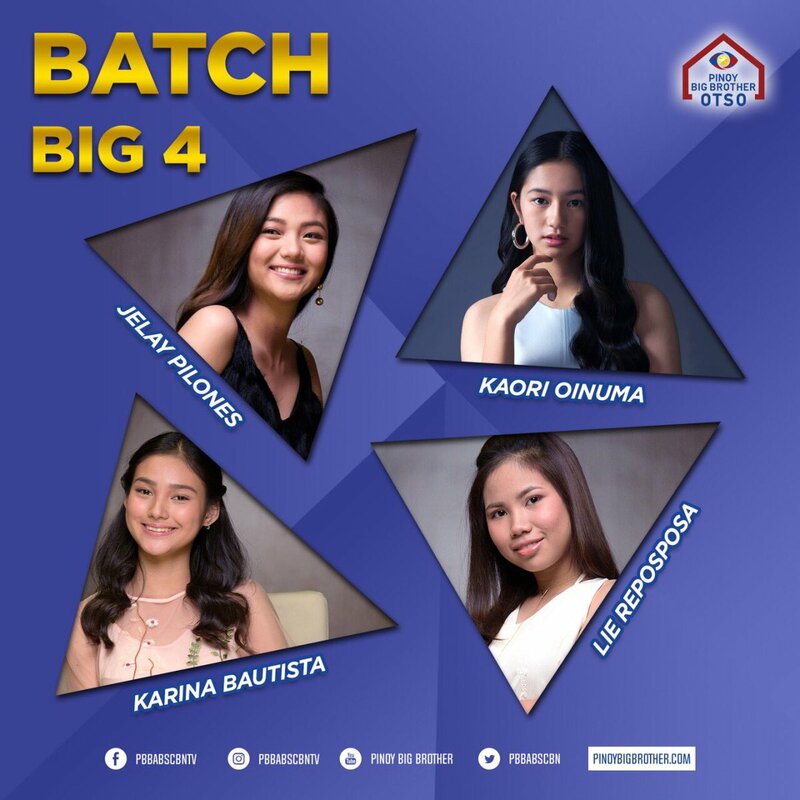 PBB Otso: Sino ang Batch 1 Winner mo? 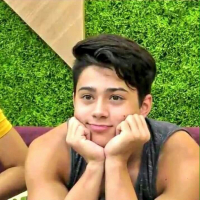 Sino ang karapat dapat na maging Batch Winner? This is a private poll: no-one will see what you voted for. I love Karina and even voted for her para sa Big 4. 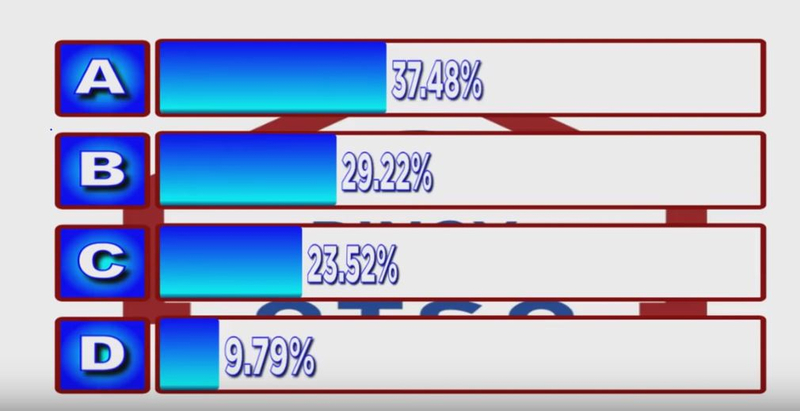 But for Batch Winner, I am voting for Kaori. 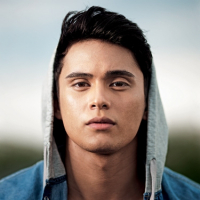 Andre for Adult Batch 1 Winner!